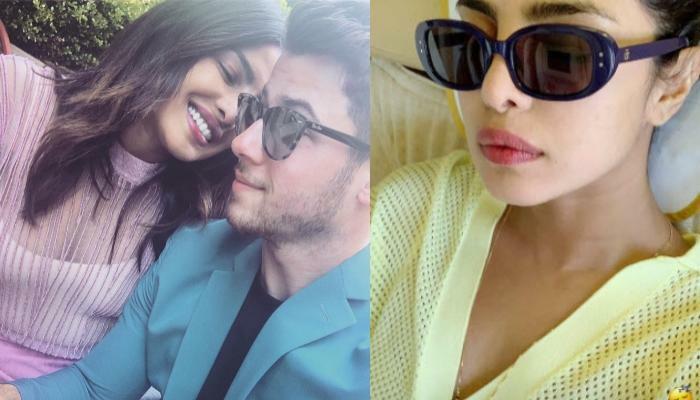 From surprise weddings to keeping off from social media PDA, Bollywood and TV celebrities have always managed to astonish us with the ways they keep their personal lives private. 'Rumoured couple', 'alleged affair', 'just friends' et cetera are signs of a mystery in a celebrity’s life, which everyone knows about, but no one accepts! But courtesy the massive fan base of B-town celebrities, people are curious to know about their personal lives too. 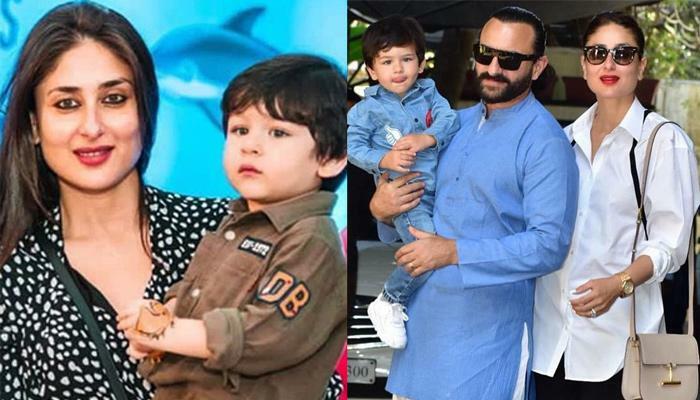 Following their footsteps, not only in making their professional stand in the industry but also keeping their personal life away from media scrutiny, are the celeb kids. While some star kids feel comfortable being spotted with their ‘special someone’ by the shutterbugs, some are strictly following ‘private is private’ ideology. Putting some light on the love life of famous star kids, here’s a list of who’s dating whom! Belonging to a star family and one of the most powerful clans of B-town, Navya Naveli Nanda is a sweetheart of her family and is loved by one and all. Even without making a debut in Bollywood and having no plans of making it in future, Navya makes it to the headlines every now and then, especially because of her relationship status. Earlier it was reported that Navya is dating Shah Rukh Khan and Gauri Khan’s eldest son, Aryan Khan. Then the reports suggested that she has been dating her classmate, Harry Gillis, from Sevenoaks School in London. And now, as per the latest reports, Navya is allegedly dating Javed Jaffrey’s son, Mizaan Jaffrey. Navya and Mizaan have often been spotted together and are friends from quite a long-time. Every time Navya and Mizaan are together and the latter spots the paparazzi around, he dunks his face inside his t-shirt. Jackie Shroff-Ayesha Shroff’s daughter and Tiger Shroff’s sister, Krishna Shroff is all grown up and is all set to join the B-town industry. But seems like the filmy flings and linkups won’t be an issue for her, courtesy her steady and happy relationship with her Brazilian athlete boyfriend, Spenser Johnson. The couple is still going very strong and their pictures are just too cute to handle. After being spotted sitting together at the Lakme Fashion Week 2018 and walking hand-in-hand at the Milan airport, Malaika Arora and Arjun Kapoor's relationship has definitely set the tongues wagging. With their frequent social media banters and recurrent public appearances, Malaika and Arjun have become the daily fodder for the gossip mills. "Frankly, I've not bothered to clarify, and I don't read the [news] papers much. But yes, I really enjoy my time with her [Disha] whenever we get to spend some time. She's a great person and I can relate to her [in many ways] because she's very much like me. She's sort of an introvert just like me and is here to work. It's part and parcel (of being a celeb). But I feel it's interesting to know a little bit about the personal life of the person you see on screen, so it doesn't bother me." "I know there is much buzz, awareness and speculation about what’s happening between us. But I want to ask that just because you are spotted with a girl by the paparazzi outside a restaurant, does it become a date? Can’t friends go for a chilled-out time or to eat or have a coffee?" "Conjecture is that you are dating Ishaan Khatter." 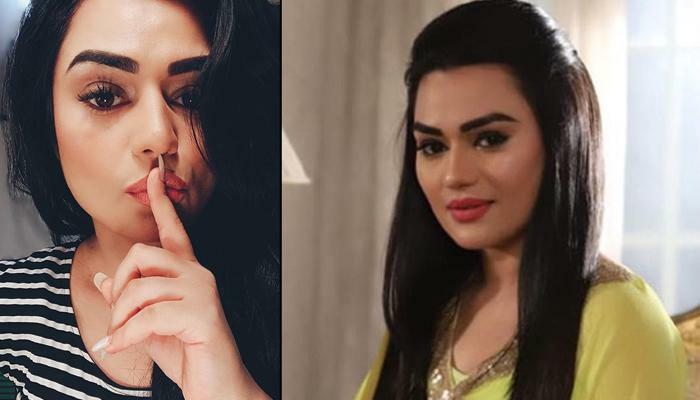 Earlier it was reported that Janhvi is in a relationship with her childhood friend, Akshat Ranjan and Ishaan was allegedly dating two B-town divas, Black fame actress, Ayesha Kapur and Student of the Year 2 debutante, Tara Sutaria. As per the reports, Shatrughan Sinha and Poonam Sinha’s daughter, Sonakshi Sinha is dating Salman Khan’s protégé, Zaheer Iqbal. Apparently, it was Salman who played the Cupid between Sonakshi and Zaheer and had introduced them. After hitting off instantly at their first meeting, Sonakshi and Zaheer have been inseparable since then. At Salman’s birthday bash at Panvel in 2018, Sonakshi and Zaheer arrived together and it raised many eyebrows. 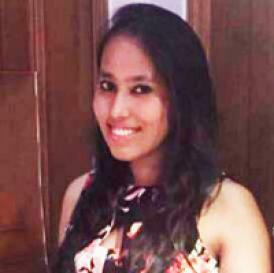 But soon, Sonakshi refuted all such reports and emphasised that there was no romance brewing between her and Zaheer. “It's all false. I deal with it by clarifying it. If reports are directed at me and not affecting my family or friends, I leave it or choose to ignore it. But if it does affect my family and friends, I would definitely clarify it and I am really glad that we live in such an age today where it's just one tweet away." But when Pinkvilla reached out to Varun for clarification, he blatantly refused it and deemed the same as untrue. Can you imagine dreaming about your crush every single moment, only to date him one day? Well, Alia Bhatt is living her dream with her crush-turned-boyfriend, Ranbir Kapoor! Aamir Khan and Reena Dutta’s son, Junaid Khan has maintained his distance from the paparazzi and has always preferred to stay away from the media glare. Junaid is reportedly in a relationship with his college sweetheart, Sonam Varma. Junaid and Sonam have kept their relationship under the wraps but are often spotted hanging out with each other. Junaid and Sonam are serious about their relationship, so much so, that he has also introduced her to his father, Aamir. 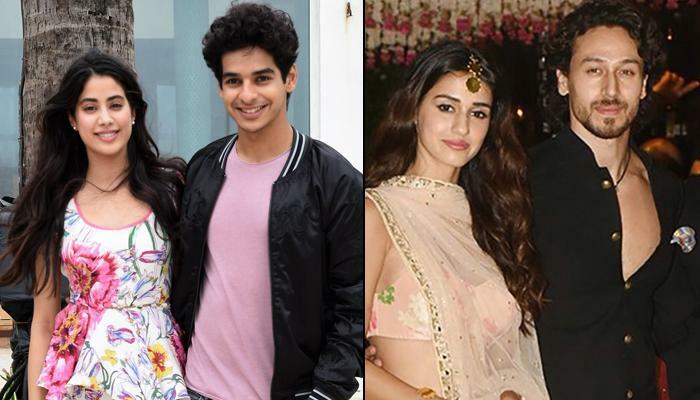 We wish these young couples of B-town, happiness in their relationship and hope they inspire their fans through their love, just like their parents. In case we missed out on any names, feel free to reach out to us and share your feedback.